Plans for 2013 will be a bit light on the ground, I’m afraid. I plan to be travelling for around 6 months from March until late September and I doubt that my little machine will make it in to my luggage allowance. Maybe I’ll take up knitting. But, come September/October, I’ll be back on Kiwi soil, along with my mother’s overlocker, her two computerised (don’t know if this is the right way to explain them. They have screens) Bernina sewing machine, one of which I plan to steal, and her MASSIVE pattern and fabric stash. Heaven! I really didn’t know how good I had it until it was gone. Should have listened to the Counting Crows. Now that I have a printer that actually has ink in it, I’m keen to try my hand at the Sorbetto. I have two fabrics at home that would be perfect for it. I picked them up at the Turkish bazar in Aarhus and I have no idea what they are. They have a bit of weight to them and drape really well. I edited (very crudely) the line drawing to get a visual of what they will be like. 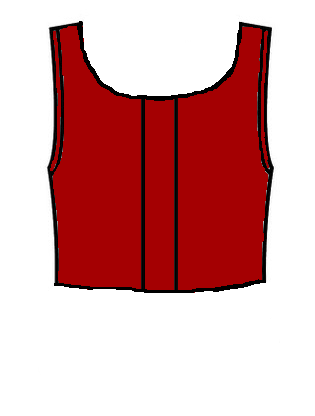 The red one, I plan to lower the neck line and shorten the length to make a “crop top” to wear with high waited skirts and short. Not sure whether I will keep the front panel or not. 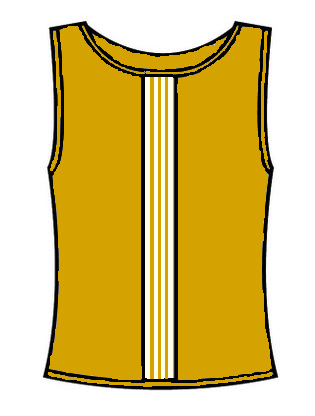 The yellow one, I will add some lace or ricrac to the front panel – just something to make it a little less plain. The two skirts I plan on making, both come from Butterick 5015. 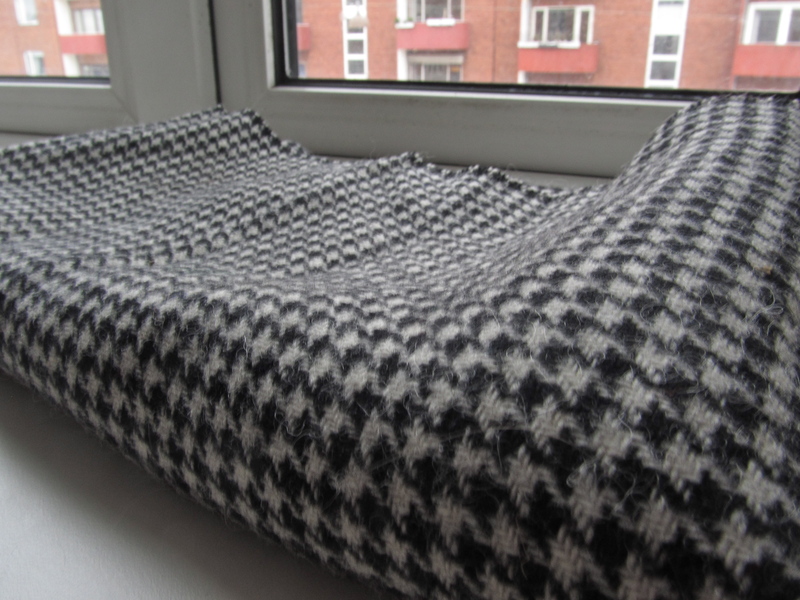 One will be in the plain skirt with darts (G), probably out of the houndstooth wool my mum sent me. I was going to make the Burda skirt that I mentioned there, but since Mum had also sent me this pattern, I thought I may as well make use of it. 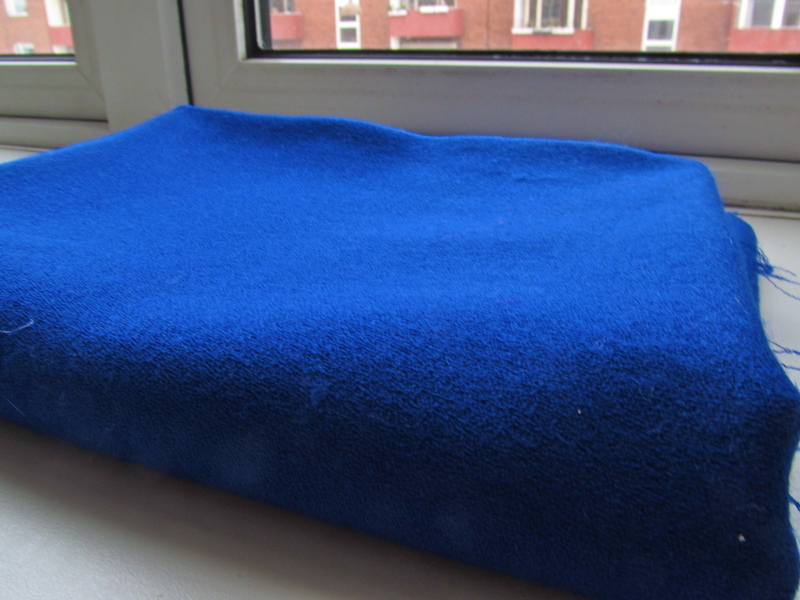 The second skirt, will be out of a bright blue wool crepe, also from Mum, and will either be the plain wrap skirt (D) or the draped one (A). Wool crepes drapes well, so we shall see. Both will be in the shorter length and I’ll add pockets at the side seams since there is a back closure. I’ve also promised to sew a copy of a knit dress that Bif’s mother has worn to death. It’s a really simple kimono sleeve, only-has-back-and-front-pieces sort of dress. Once I have it cut out, it shouldn’t take long at all. AND! If I have done that faster than planned (HA! ), I would like to make a dress for a wedding I have to go to in Italy in July. I’m thinking something out of cotton, since it will be stinking hot by then or with a nice flow-y, chiffon-y skirt. 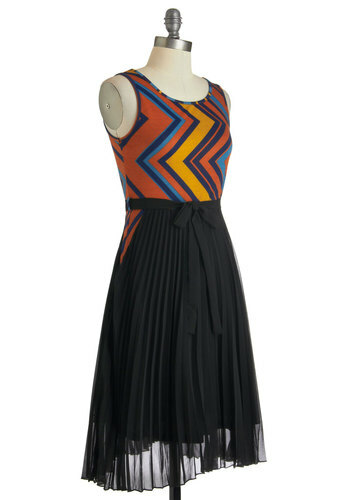 I can dream of something like the dress below, while whizzing through the rest of my plans. So, five items (possible 6) to sew in under 6 weeks. All very simple. By the end of this week, I plan to have cut at least one pattern out and have it ready to sew and to have all of my UFO sewing finished. There are only three of these, mostly just re-hemming or adjustments in fit, including the dress I made for Bif’s mother at Christmas (the bottom of the zip stuck out weirdly). Have I mentioned that I hate hemming? It’s always the last thing I have to do on a project but it always takes me around a week to get it done, or in this dresses case, 3 weeks around a suddenly busy schedule. But! It will be done by the end of this week! No time for procrastination! 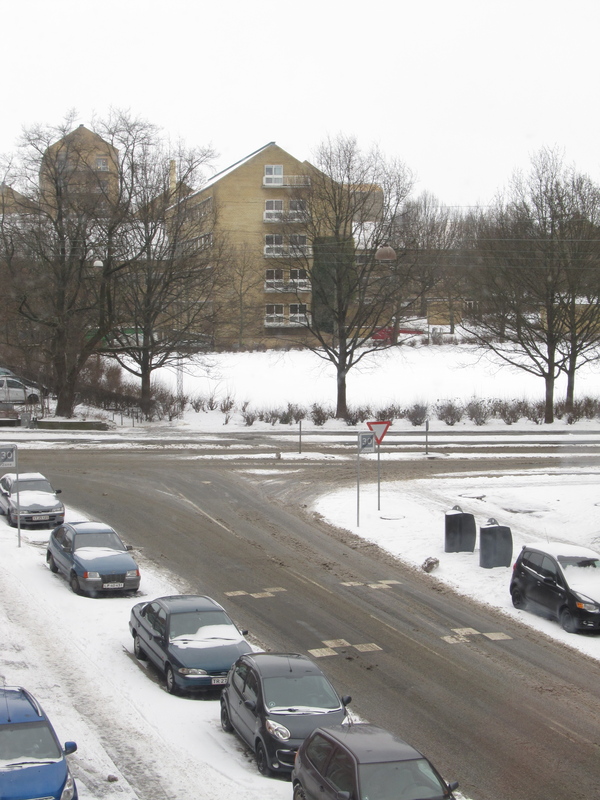 For anyone interested, this is what it looks like outside my window at the moment. And I was worried I wouldn’t get enough snow this year! You are currently reading Sewing for 2013 at A La Amelia.